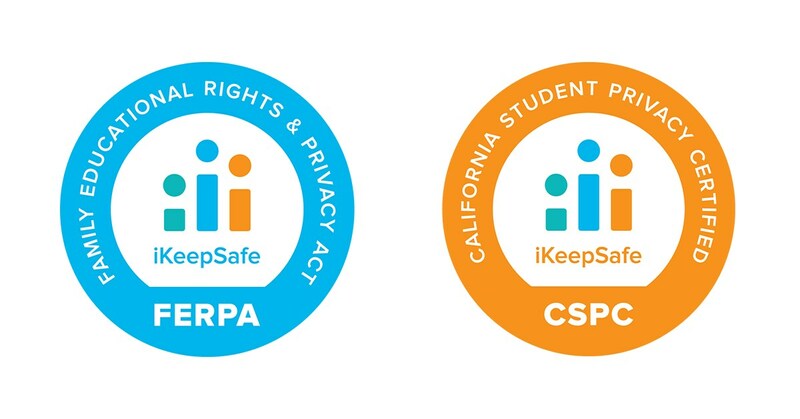 March 22---iKeepSafe is pleased to announce that Edlio’s parent interaction app, Sangha, has earned the iKeepSafe FERPA and California Student Data Privacy Certifications. These certifications signify that the program has been proactively and independently assessed by iKeepSafe, an experienced privacy protection organization. iKeepSafe Privacy Certifications simplify privacy compliance for education technology vendors and make it easy for schools to identify websites, apps, data management platforms, and other technology products that follow various privacy laws governing student data. Products that carry the iKeepSafe badge provide educators and parents with assurance that the product meets iKeepSafe’s standards in the areas of privacy, safety, and security. Edlio’s Sangha app was built by busy parents who wanted a better way to keep track of their kids’ schedules. The solution: a native iOS and Google Android app that is personalized and interactive. Featuring built-in forms, payments and smart announcements, Sangha simplifies tasks for parents, teachers and organizers, and reinvents the way schools and districts communicate with parents. This innovative solution has transformed how parents engage with teachers and enables them to be more present in their kids’ education. “Schools can feel confident that Sangha meets iKeepSafe’s quality standard of data privacy protection” said iKeepSafe President Holly Hawkins. “Earning the FERPA and California Student Privacy Certifications demonstrates their commitment to safeguarding student data." For over a decade, iKeepSafe has been a trusted resource for schools and parents looking for balanced information about safe and healthy use of connected technologies. For more information about Sangha, visit https://www.edlio.com/sangha. To view iKeepSafe’s list of assessed products, visit iKeepSafe.org/Participating-Companies. For more than 17 years, Edlio has been connecting K-12 educators with their communities, offering the most comprehensive and easy-to-use communication package for school administrators, teachers and parents. Edlio’s content management system (CMS) powers over 8,000 websites for schools and districts across North America, each with a beautiful design reflecting the organization’s brand and teacher-focused features for easy editing. Edlio’s parent interaction app, Sangha, connects schools to home with personalized communication for parents, including actionable calendars, online forms and esignatures, 2-way messaging and built-in reminders.